Spring, Texas – March 21, 2019: Commuters that travel along Spring Cypress between FM 2920 and Telge will see changes along their route over the next year or so. Harris County awarded a $5.5 million dollar contract to Third Coast Services earlier this month to streamline the traffic flow along that stretch of the road. County officials expect the project to be completed by June of 2020, barring unforeseen delays such as weather, Harris County Capital Improvement Projects Director Pamela Rocchi said via email. The project is funded in part by Harris County at 20 percent of the cost and the remainder is being paid for by the Texas Department of Transportation, Rocchi said. Funding was established from grants received as part of the Congestion Mitigation Air Quality Project, commonly referred to as CMAQ, Rocchi said. “The Project’s goal is to minimizing congestion along the Spring Cypress Road corridor to improve commute times and air quality,” Rocchi said. 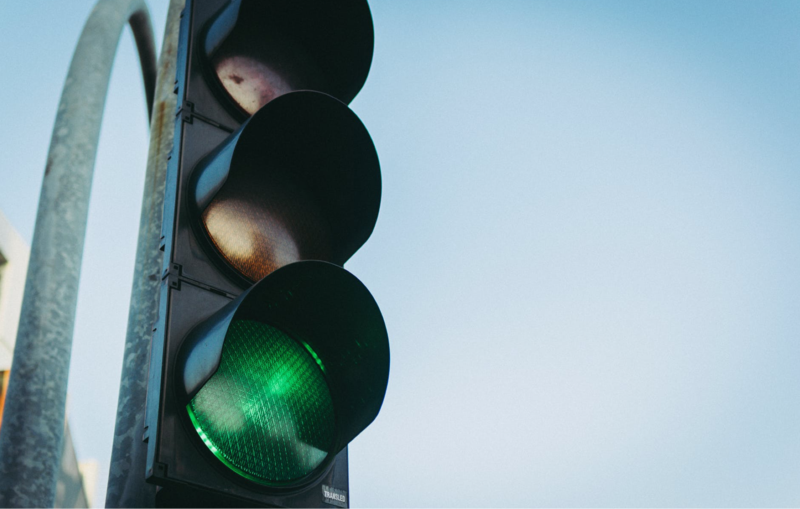 New traffic signals will be installed at the intersection of Spring Cypress Road and Chaseloch Street, Glenn Haven Estates Drive, Carrot Street, and Foster Road, county officials said. Nine intersections will have improvements made to the battery backup systems for traffic lights. The intersections with Gleannloch Lakes, Ella, and Normandy Forest boulevards will receive new traffic light systems. Intersection improvements will also be implemented at the intersections of Champion Forest and Stuebner Airline drives will also be completed.